Manama: A Kuwaiti lawmaker who has called for the taxation of foreigners has said her stance was outcome of her patriotism for the country and not because of xenophobia. Safa Al Hashem, Kuwait’s only female lawmaker, has called for taking strict measures to to address the demographic imbalance in the country. 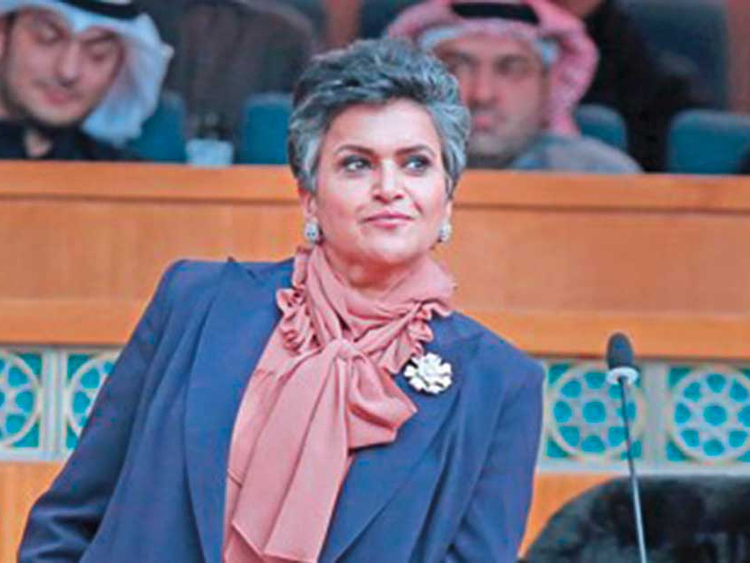 Downplaying her recent comments regarding foreigners, she told the Kuwaiti daily Al Qabas on Thursday that she had “full respect” for expatriates in Kuwait. “But, I had to sound the alarm regarding the demographic imbalance when citizens are outnumbered by foreigners by two to one,” Al Hashem said. “Regardless of how much a country is wealthy, the overuse of its services inevitably drains its resources and undermines its society. There are many unskilled and untrained foreigners doing odd jobs in Kuwait,” Al Hashem said. “I do not see why they [expatriates] get upset. I do understand that anything that comes free is received with great pleasure. However, there are realities on the ground. I did not call for preventing expatriates from visiting Kuwaiti hospitals and getting medicines. I simply said they should pay for it. In Egypt, I was once told to leave a hospital because it was exclusively for Egyptians. I did not mind and left,” she added. Defending her proposal to impose road taxes on foreigners. Al Hashem said she wanted to help solve the problem of traffic congestion. “We have a traffic situation that requires prompt solutions, and we have cases of foreigners owning up to six cars,” she said. She also proposed that expatriates be allowed to get a driving licence after a minimum stay of two years in the country. Al Hashem said she was also shocked when a minister recently proposed to recruit plumbers from Egypt. She dismissed claims that Kuwaitis would never do such menial jobs. Foreigners make 70 per cent of Kuwait’s total population of 4.4 million. Al Hashem’s repeated calls to impose taxes on foreigners have sparked a heated debate in the country on ways to deal with the demographic imbalance.